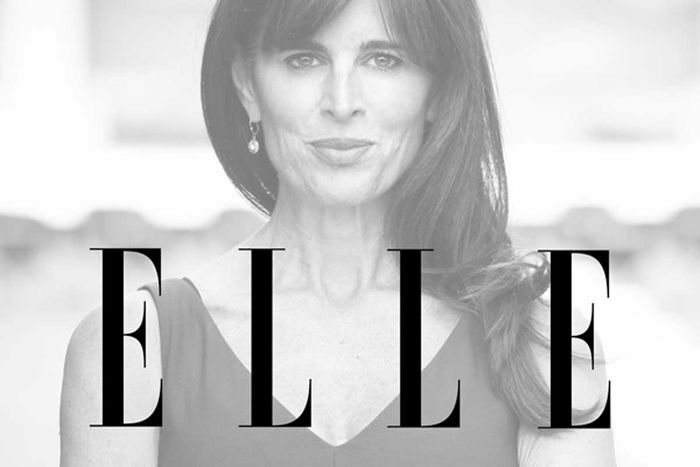 Michelle Freeman, President and Chairman of the Joshua M. Freeman Foundation, is currently being featured in Elle Magazine's list of the Top 10 Influential Women of Washington DC. "Michelle Freeman was a stay-at-home mother when her husband, Joshua, was killed in a 2006 helicopter accident, leaving her in charge of the family real estate and sports empire (including part ownership of the NBA Wizards and NHL Capitols). Back then, she'd put on a power suit to convince herself she was in control: "It was like my armor." These days, she is in control, thriving in the macho real-estate and sports industries. (Her wardrobe loosened up as her mastery grew: She now eschews armor for Carolina Herrera and Oscar de la Renta dresses.) She also expanded the family charitable foundation, building an outdoor performance stage in Delaware that offers a free arts program to put disadvantaged kids "in front of their first live performance," she says. "You give kids options when you show them there's beauty in the world."